Hear exciting and thrilling stories of Flagstaff's darker history as you tour some of the most spiritually active locations with Haunted Downtown Walking Tour of Flagstaff. 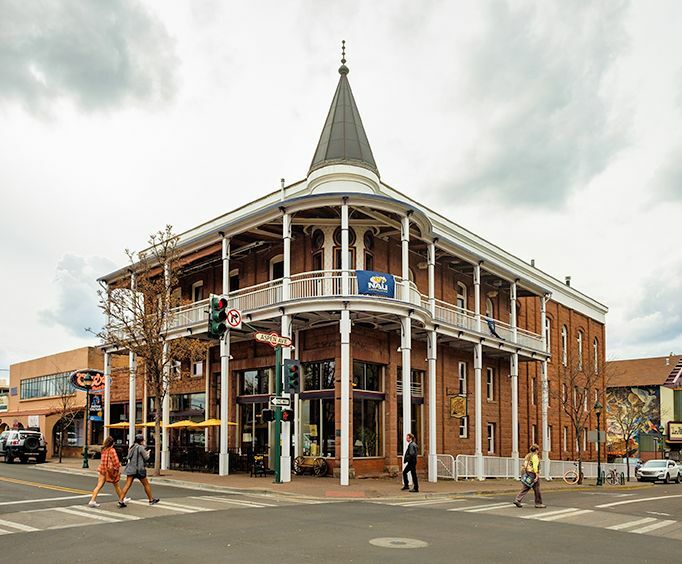 Spend some time one night leisurely touring multiple locations in the downtown Flagstaff area as you hear the haunting history they hold and look for signs of life from the other side. The tour includes a stop at a very well known haunted brige where visitors often see the spirit of a young mother, you'll meet the brakeman who still runs the local train station even after his demise, you'll discover why the wife of the former Justice of the Peace if Flagstaff is still haunting her old home, you'll spend time in the Weatherford Hotel which is famous for guests who checked in but never checked out and you'll take a trip to the famous Monte Vista Hotel where ladies of the night still roam the halls of this hotel. This tour begins at 9pm and lasts roughly an hour. Reservations are required for this activity. The tour begins at a designated location in downtown Flagstaff and will end there as well. 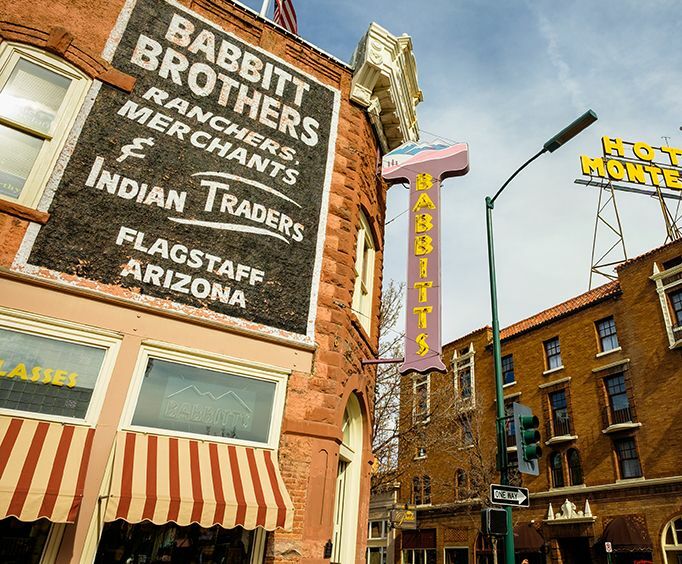 Each tour includes a professional tour guide who is well versed in the history of Flagstaff. Guests are given bottled water to keep cool and hydrated as they walk through the tour. Children are welcome but must be accompanied by an adult. This tour is not wheelchair accessible. This tour is subject to change and cancellations due to in climate weather. 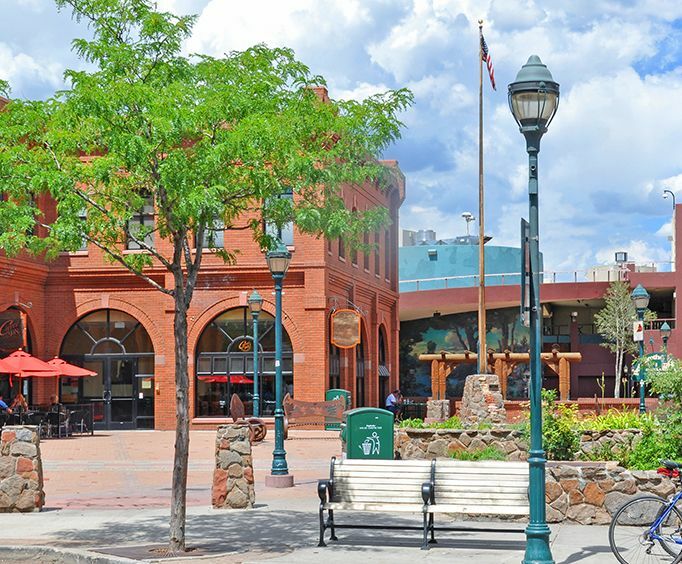 Spend an evening delving into the history of Flagstaff and the former guests and residents of the city who still roam the area with Haunted Downtown Walking Tour of Flagstaff.